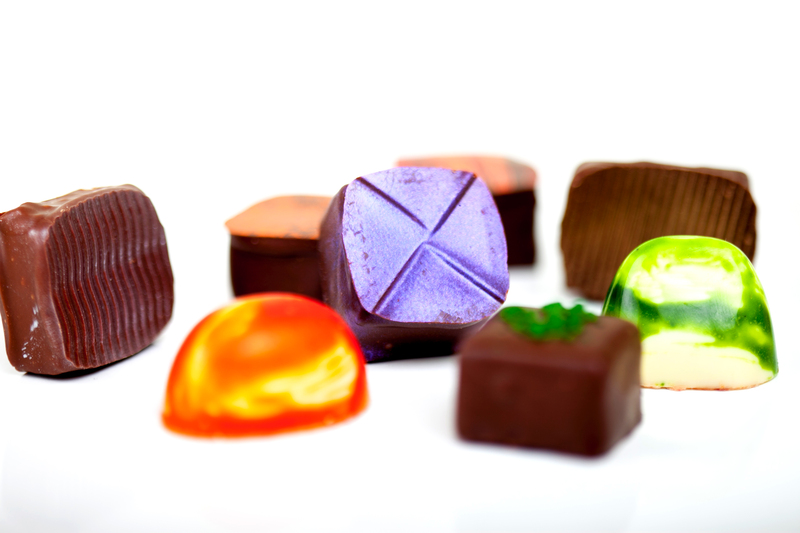 Araya Artisan Chocolate - Kosher Gourmet Chocolates. French Macarons. Luxury Gifts. Unique Treats. Best Chocolate in Houston. Roasted California almonds covered in dark chocolate, dusted with cocoa powder. Roasted California almonds covered in creamy milk chocolate. Fresh California almonds in buttery toffee and creamy milk chocolate, dusted with confectioners sugar. Fresh roasted cashews covered in rich dark chocolate with a hint of sea salt. Italian roasted espresso beans lavished in rich dark chocolate. Toffee caramels in a generous layer of creamy milk chocolate. Sugar free (Maltitol) dark chocolate wrapped around fresh roasted almonds. Sugar free (Maltitol) milk chocolate wrapped around fresh roasted almonds. Freshness and Care: Our chocolate nuts are best within 6 months and should be kept in a cool consistent temperature, ideally 75 degrees Fahrenheit. They should not be kept in a location higher than 80 degress Fahrenheit. Allergens: nuts, milk, peanuts, soy and wheat. Our chocolates are not certified Kosher, but we can work together with the Houston Kashruth Association in order to prepare a batch of Kosher chocolates for your event. We require at least 3-4 weeks. Minimum order of 250 chocolates per flavor.